Today the Church celebrates the Solemnity of the Most Holy Trinity. The Trinity simply means that there are three persons in One God. That is to say, God is One and Three at the same time. It is a mystery and that is why it is called the mystery of the Trinity. A mystery does not mean something we cannot understand nor do we have any clue about it, but something we cannot fully grasp with our limited understanding. Mystery is part of our religion and in fact every authentic religion has elements of mystery. 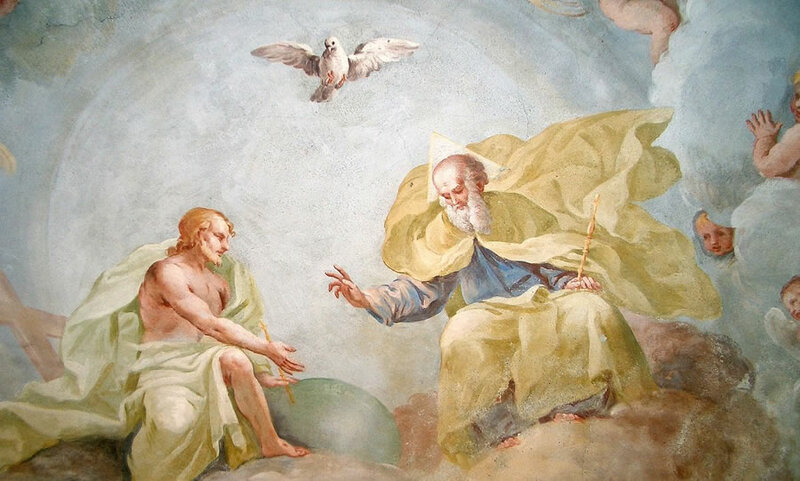 Jesus revealed to his disciples the great mystery of our faith, the triune nature of God in three persons and the inseparable union of the Father, the Son and the Holy Spirit. Jesus’ mission is to reveal the glory of God to us and to unite us with God in a community of unbreakable unity and everlasting love. The ultimate end, the purpose for which God created us, is the entry of God’s sons and daughters into perfect unity of the blessed Trinity. The historical event that the Catholic Church celebrates this Sunday is described in today's Gospel as 'Pentecost': "Peace be with you. As the Father has sent me, so l send you". Jesus breathed on them and said to them, "Receive the Holy Spirit. Whose sins you forgive are forgiven them, and whose sins you retain are retained". The Acts of the Apostles focus here on how the end of the Easter Season moves beyond the four Gospel accounts to the remainder of the New Testament. The Holy Spirit is the new law, the power that leads us to do good, from within our heart. The Holy Spirit is also a source of unity (it pulls down all barriers) and wherever it is, it destroys sin. Steven Covey in his book, The Seven Habits of Highly Effective People, has as one of the habits, "Start with the end in mind". Where are we going in life? What do we want people to say about us at our own funeral service? Jesus started with the 'end in mind'. He followed his Father's will. 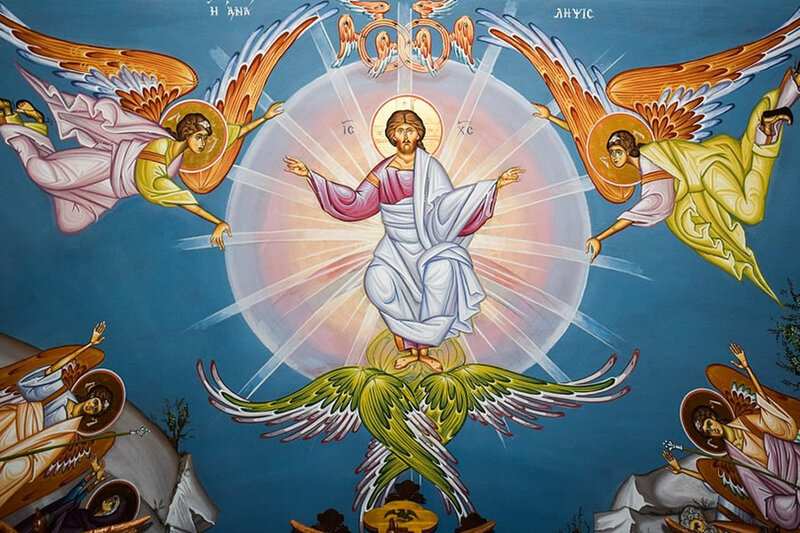 Today we are about to end the Easter season liturgically with the Ascension of Jesus into heaven. We have reflected on the passion, death, and amazing resurrection accounts. Jesus has risen from the dead. 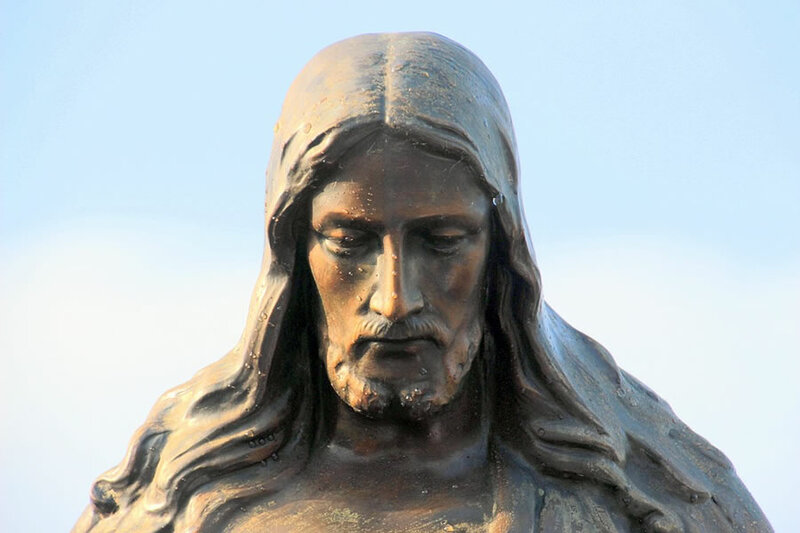 We have celebrated the 40 days after the resurrection that Jesus spent as the reading from Acts of the Apostles says, "(Jesus) presented himself alive to them by many proofs after he had suffered, appearing to them during forty days and speaking about the kingdom of God". No ghost, Jesus ate and drank with his closest followers. He has shown them the nail marks and pierced side. 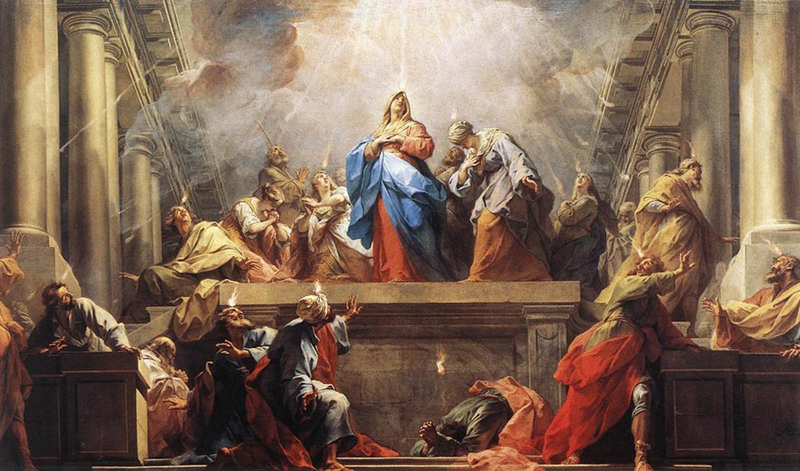 He has been preparing them for something new, something powerful, something that will come from the Holy Spirit of God: the Pentecost and out-pouring of the grace of God's Spirit. In the first reading from the Acts of the Apostles Peter proclaims that God shows no partiality "Rather in every nation whoever fears him and acts uprightly is acceptable to him." This is because God is love and shows his love to everyone no matter your circumstance or state of life. He shows his love to everyone no matter where you are or where you come from. Thus, anyone who opens himself or herself to him will experience the depth of his love. The only obstacle to witnessing God's love in our lives is when we close ourselves to his love. This can happen when we fail to believe in him, obey him or keep his commandments, but even at that he still loves each one of us in an amazing way.